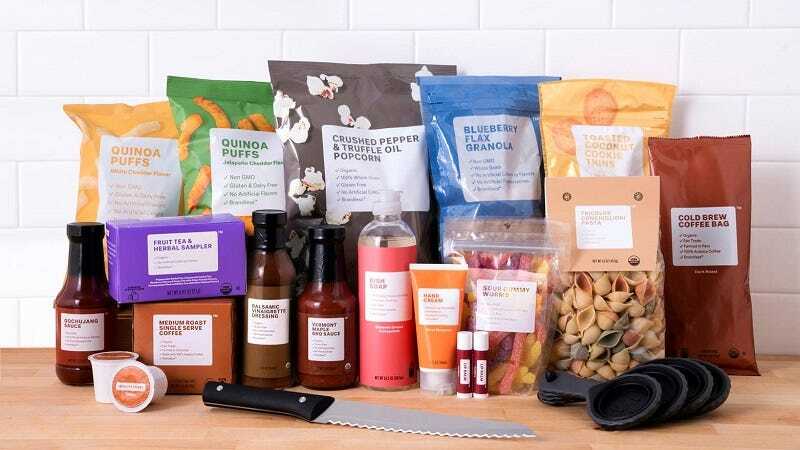 Brandless offers everyday essentials starting at just $3 per item, eliminating the hidden cost you’d typically pay with a retail brand. Select from tableware and non-toxic cleaning supplies, cruelty-free personal care products, plus non-GMO snacks and groceries, all starting at $3 per item. Use code GIZMODO to save $5 on your first order (no cart minimum), plus free shipping on orders over $39. Full details here.